You can use your Suunto Core as an alarm clock. Switch the alarm on or off with + and - Light. Use + and - Light to set the hours and minutes. 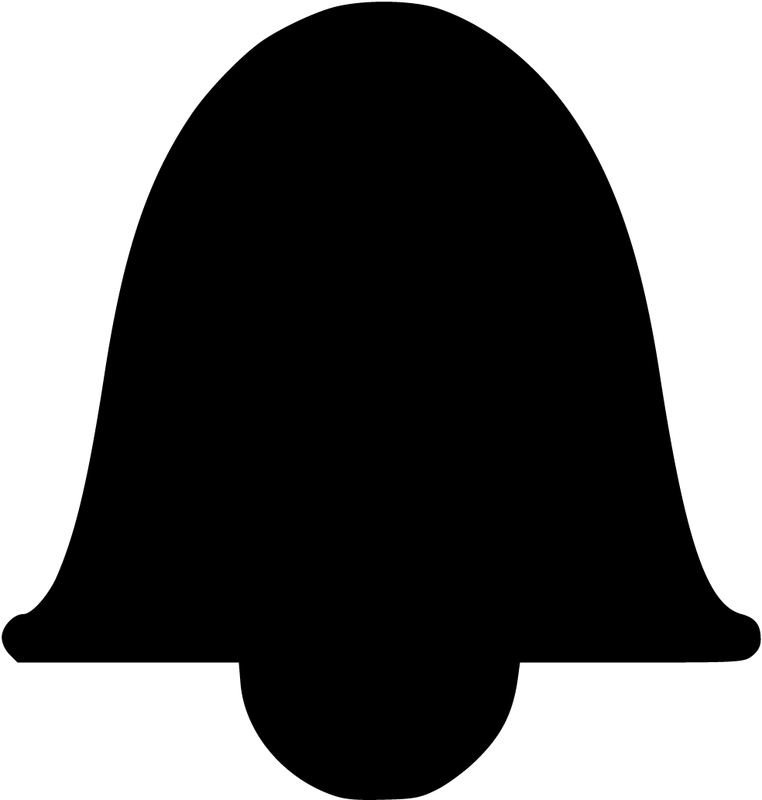 When the alarm is switched on, the alarm symbol appears on the display. When the alarm sounds, you can either snooze or turn the alarm off. If you choose Yes or do nothing, the alarm stops and restarts every 5 minutes until you stop it. You can snooze up to 12 times for a total of 1 hour. If you choose No, the alarm stops and restarts the same time the following day. When the snooze is turned on, you can deactivate it in the time mode by keeping View pressed down. You want to wake up early tomorrow morning. You set your alarm for 6:30 before you go to bed. The alarm wakes you up at 6:30 the next morning but you want to sleep for another 5 minutes. 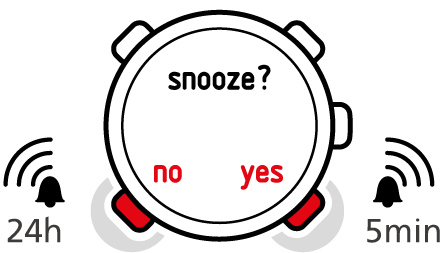 You choose YesYes when the device asks you if you want to snooze. After 5 minutes the alarm goes off again. This time you get up and happily start preparing for your trip. What a difference five minutes can make! The alarm symbol is blinking when the snooze is activated. When snooze is deactivated, the alarm symbol stops to blink.